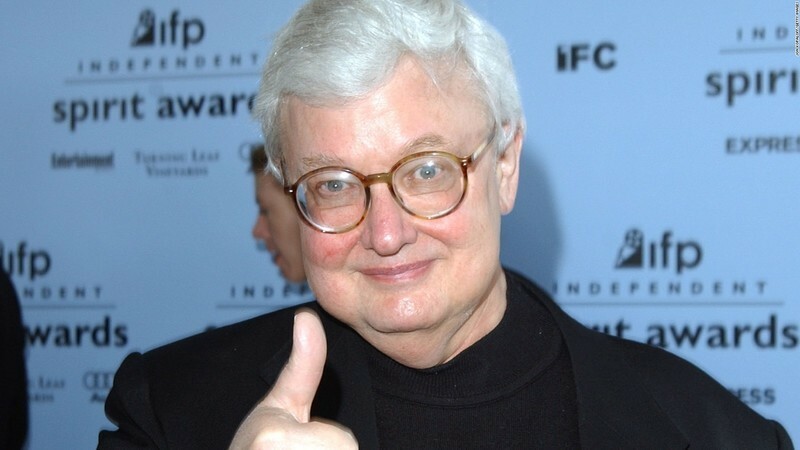 A collection of memories from fans of Roger Ebert. 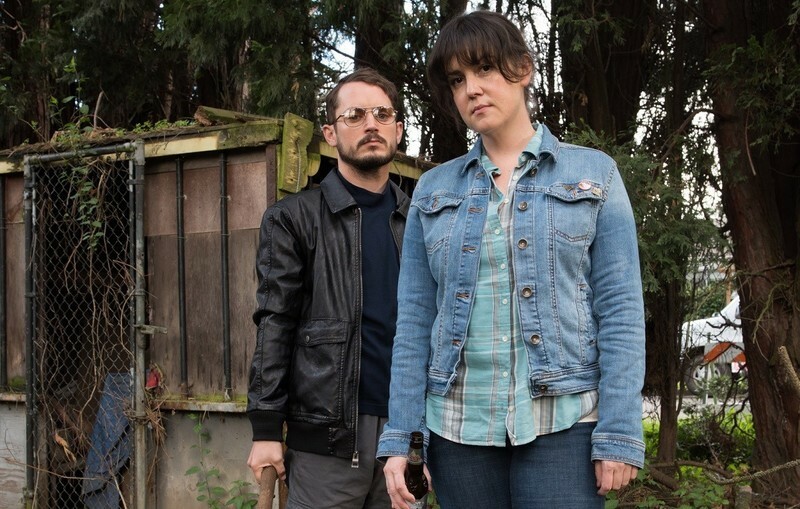 An interview with the stars of Macon Blair's "I Don't Feel at Home in This World Anymore," premiering Friday on Netflix. A report on three of the first competition films from this year's Sundance, all falling just short of effective. The competition titles for Sundance 2017 have been announced. 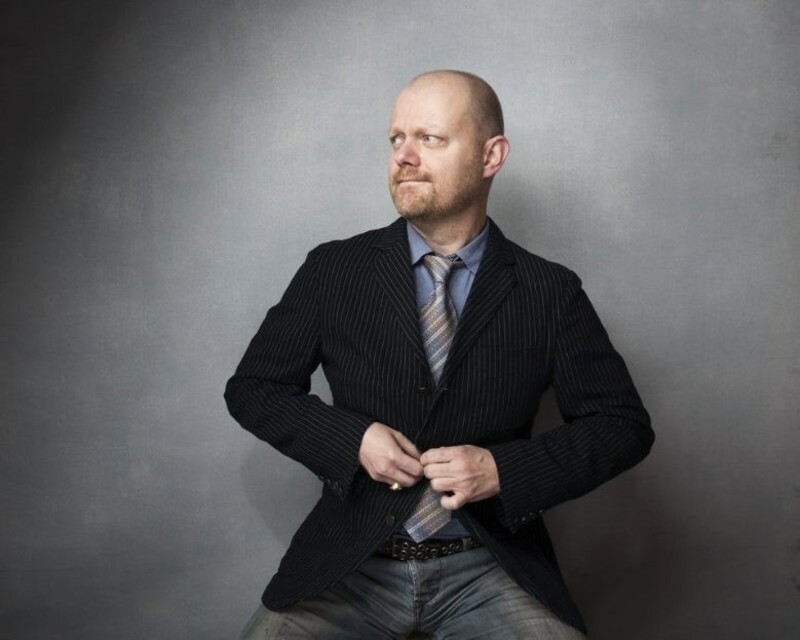 Sundance Report: "They Came Together" and "Cooties"
Sam Fragoso seeks out comedy on his last day at Sundance.